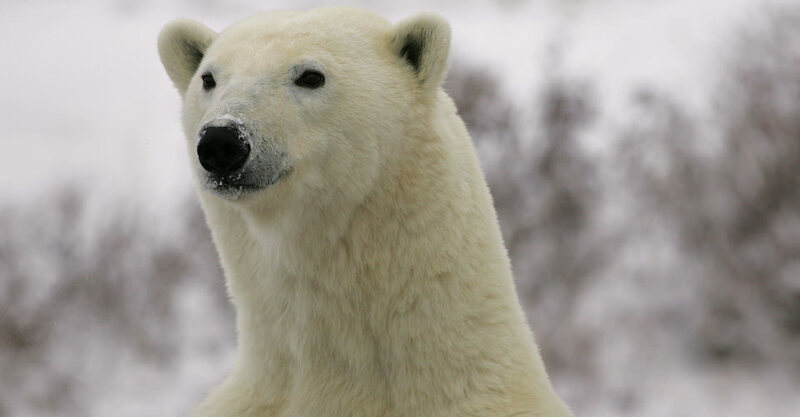 When you encounter a polar bear up close, something powerful happens. You make a connection in that gaze with one of the world’s most charismatic—and most threatened—wild creatures. And while it’s nearly impossible to put that ineffable feeling into words, well-crafted photos can capture it. That's the goal on this small-group nature adventure. 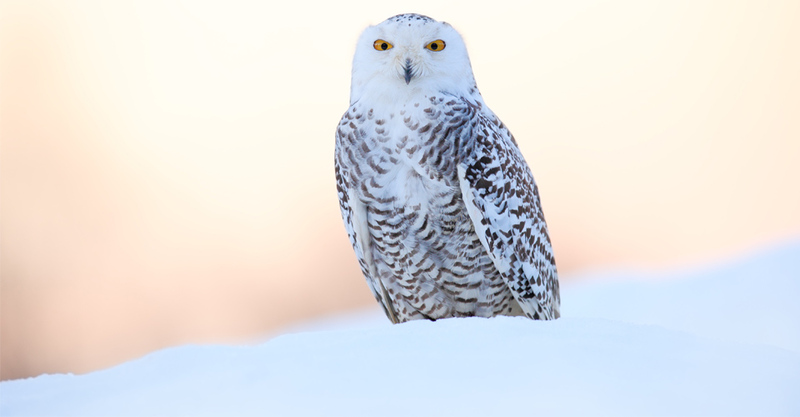 No one offers you more time and proximity with the King of the Arctic, coupled with our intensive focus on helping you make outstanding images. You'll spend three full days on the tundra aboard our custom-designed Polar Rovers, with plenty of space for your equipment and room to maneuver for terrific shots. 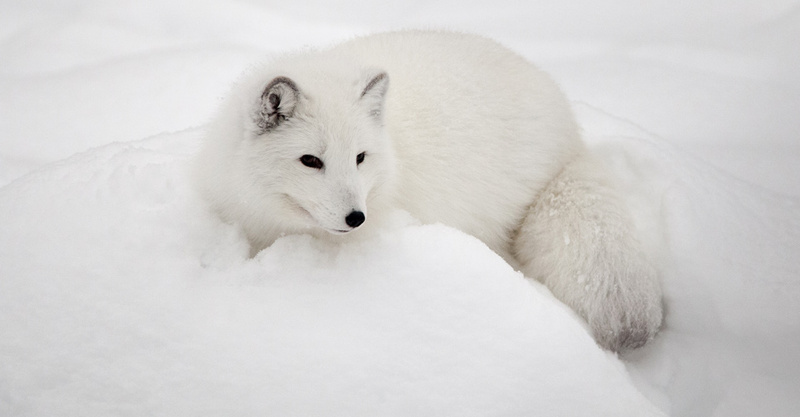 Coaching from our expert photographer-guide is complemented by evening lectures on how to capture Arctic wildlife through the camera's lens—most notably polar bears, but also Arctic fox, Arctic hare, snowy owls and more. 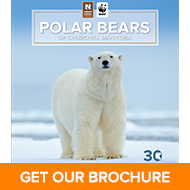 Our Churchill Polar Bear Photo Tours Are Simply the Best! 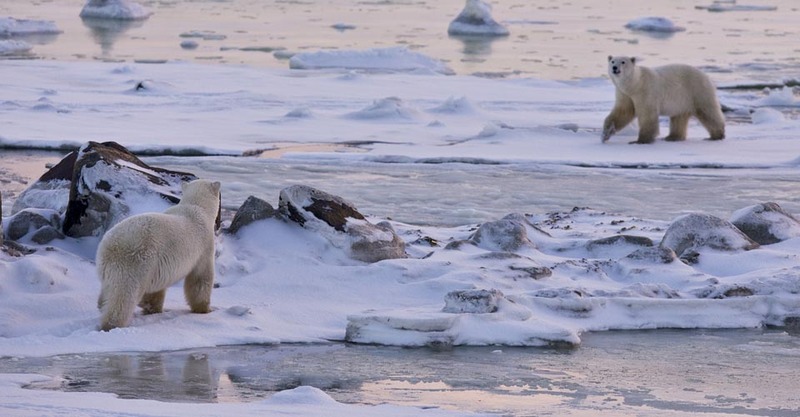 Polar bears can appear anywhere in the Churchill region. 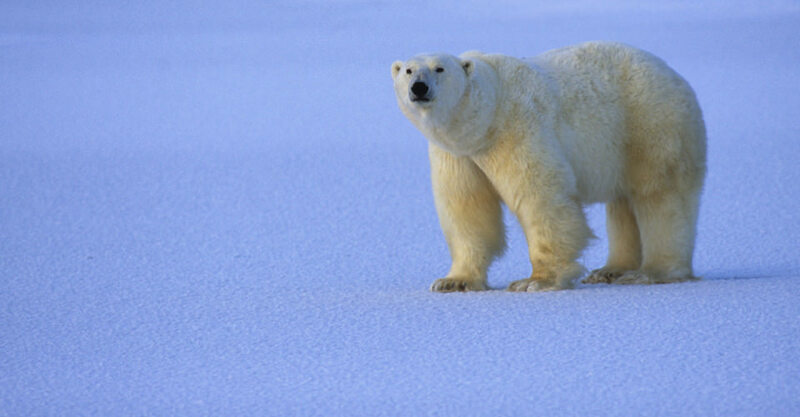 But the fact is, 99 percent of the best polar bear viewing occurs in the Churchill Wildlife Management Area (WMA). Our Natural Habitat/Great White Bear team holds a coveted set of permits to enter that carefully controlled area. Other companies without this exclusive access run trips in converted school buses to the outskirts of the WMA. If you want the best polar bear photos possible, you must choose a company that can get you closest to the greatest number of bears. The original tundra truck for polar bear viewing was invented in the 1980s. It was a great concept that we have significantly improved upon since. Through our partner in Manitoba, a specialty vehicle designer/builder known worldwide, we've created a more reliable and more comfortable vehicle called the Polar Rover. 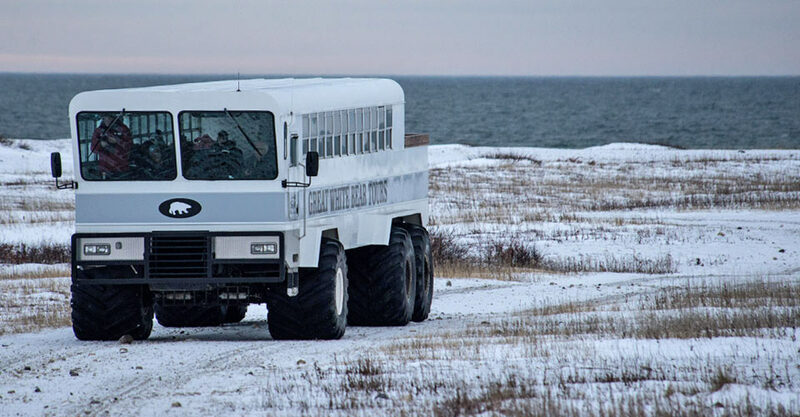 Powered by an advanced drive train that allows us to safely travel over the tundra with virtually no chance of breaking down, these hardy yet comfortable vehicles offer exceptional access for polar bear photography. They also have full-flush toilets (rather than smelly drop buckets), and an innovative new suspension system that offers a much smoother ride. See more details on our Polar Rovers. Steel Mesh Platforms Let You Witness Polar Bears Up-Close! Since polar bears sometimes like to walk directly beneath our elevated vehicles, each Polar Rover is outfitted with steel-mesh flooring built into the rear viewing platform—offering the chance to view polar bears from very close proximity! Many travelers tell us that this feature, exclusive to our vehicles, provided them with a highlight of their trip. With nature travel, especially when photography is the focus, small groups are essential. That’s why we limit our group size to approximately 16 guests aboard one Polar Rover (even though our vehicles hold up to 35). This ensures that every guest enjoys plenty of space for photo equipment, and to angle for shots without intrusion or interruption by other travelers. 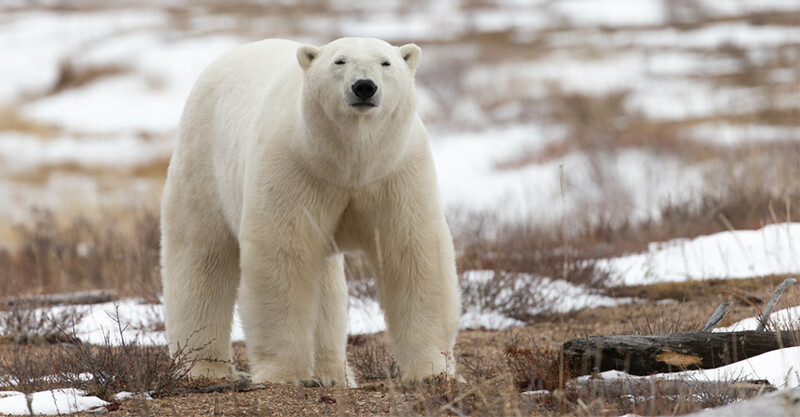 To maximize your time spent photographing polar bears and absorbing the raw beauty of the Canadian North, we charter our own private plane to fly us directly from Winnipeg to Churchill at a time that suits our convenience. We’d rather spend time exploring and photographing wildlife than working around less-than-optimal flight schedules and waiting in line for airport security screenings. 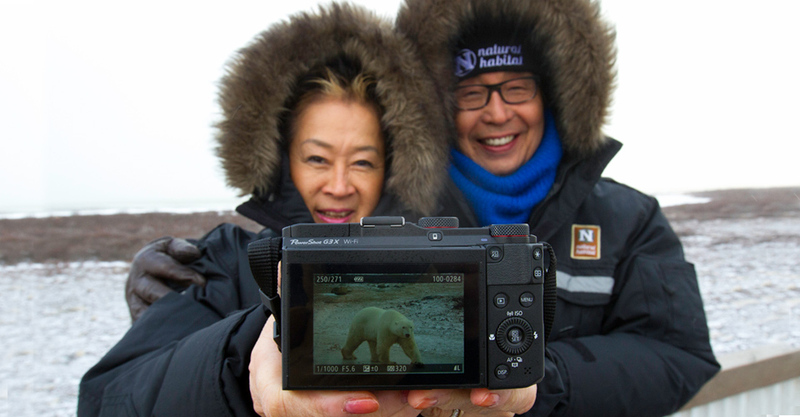 Our Photo Expedition Leaders average more than 10 years' experience guiding Churchill polar bear tours. They go through in-depth annual training, with additional resources provided by WWF scientists. 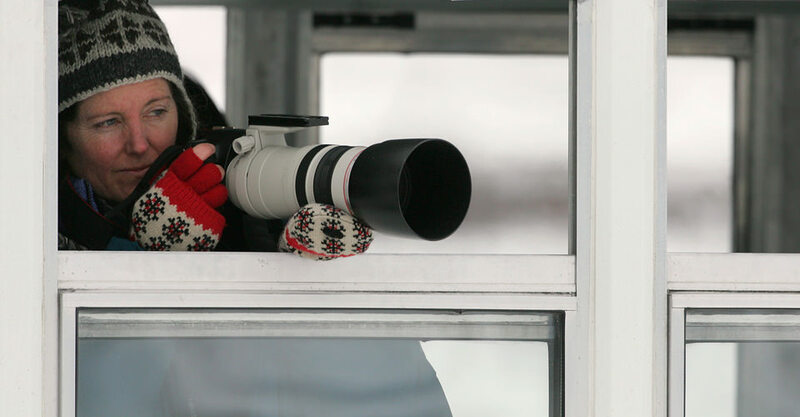 Our guides are also professional photographers with extensive experience photographing polar bears and other Arctic wildlife—and they're constantly by your side to share their knowledge. Our philosophy on guiding is simple: Any nature adventure is only as good as the guide, so we simply must provide the best! See Photo Expedition Leader bios and traveler comments regarding the quality of our leaders. Polar bears may be our focus, but sled dogs provide an engaging photography subject, too. We include a personal visit with a local dog musher and his huskies, plus a thrilling chance to race through the boreal forest behind the team! Early in the season, if snow cover is insufficient, we'll be pulled behind the dogs in a wheeled cart. 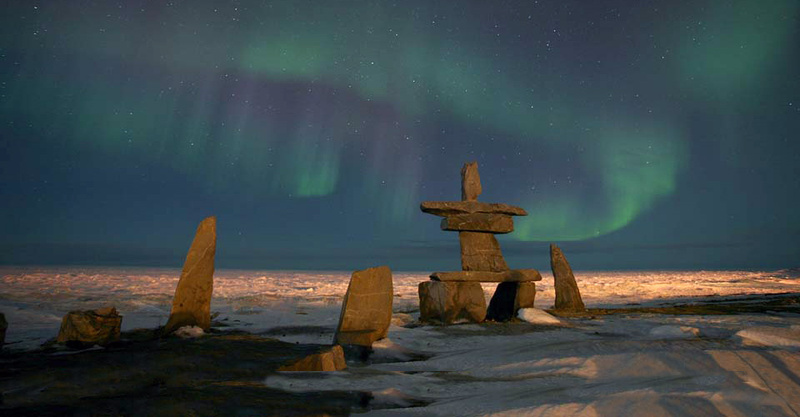 After years of building relationships with the people of Churchill, we are able to offer our guests a chance to enjoy exclusive presentations by respected elders of local indigenous cultures. These storytellers are some of the last in their communities, and our small groups enjoy an unusual perspective most visitors aren't privy to. With Natural Habitat Adventures, you receive our exclusive guarantee that clearly states that we will meet the high expectations set forth in our promotional materials. To our knowledge, this is the most ambitious guarantee made by any adventure travel company. Read our important promise. We all care about the planet, and when you travel with us you can take satisfaction that the CO2 emissions from your trip are 100-percent carbon-offset. 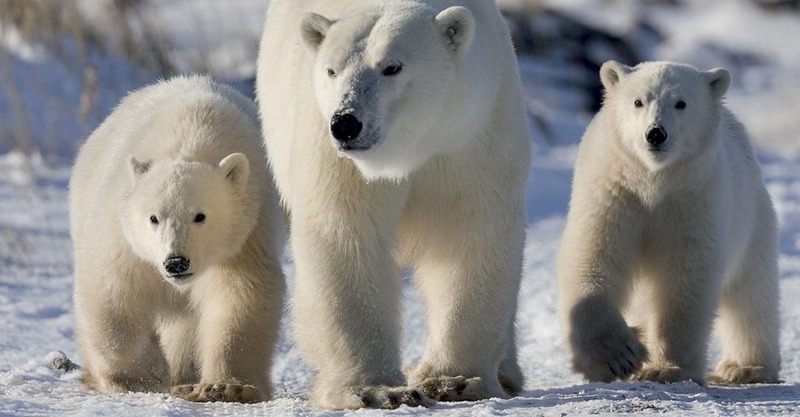 Natural Habitat Adventures is the world’s first carbon-neutral travel company, an aspect that is especially important when considering that polar bears are under substantial threat from our planet's warming temperatures.